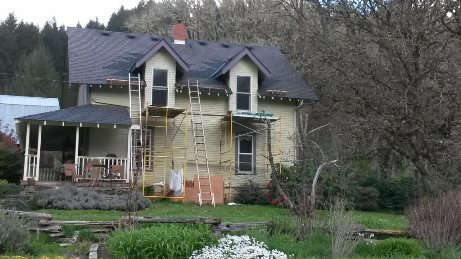 The dormers on this beautiful farmhouse in Monroe are coming along great! 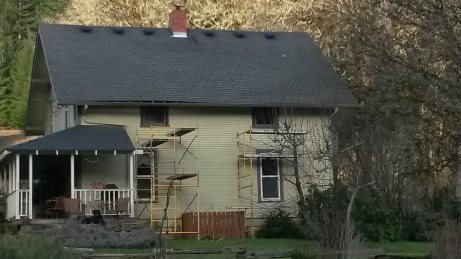 The walls and roof are built; the windows installed, and next is the siding. &nbsp; During Construction We tie in the new and old roof together. 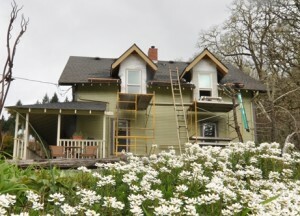 Before What a huge difference dormers add for architectural interest!